Award for World’s Leading Tourism Board at the World Travel Awards, 2017. 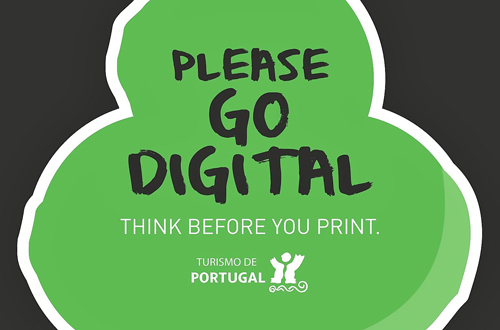 Turismo de Portugal is the National Tourism Authority in charge of promoting tourism sustainable development in Portugal. As part of the Ministry of the Economy it groups together all the institutional powers related to tourism development, from supply to demand. Developing a privileged relationship with other public entities and economic agents, in Portugal and abroad, Turismo de Portugal is committed to strengthening tourism as one of the pillars of growth in the Portuguese economy. As such, Turismo de Portugal governs its actions according to the guidelines of Tourism Strategy 2027 – the ten year strategic standard for national tourism –, which seeks to raise the country’s profile and make Portugal a destination for visiting, investing, living and studying, not to mention holding major events, while simultaneously positioning domestic tourism as a competitiveness factor and a means of leveraging the economy. The extensive work carried out by Turismo de Portugal was recognized in 2017, when it received the award for World’s Leading Tourism Board at the World Travel Awards. Turismo de Portugal is present in 21 international markets promoting the destination Portugal and supporting Portuguese companies to expand their businesses. These are priority markets, in which it develops its permanent action of exploration and implementation of its own actions, or in coordination with the Regional Agencies of Promotion. 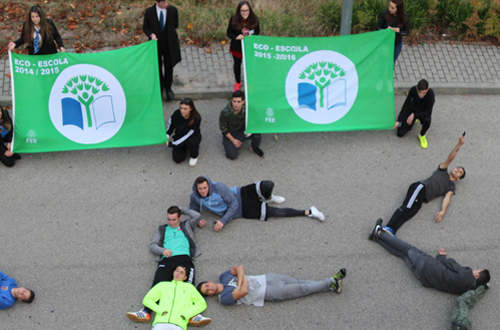 The recognition of the effort of the work done by the schools for the benefit of the environment is embodied by Green Flag Award, certifying the existence, in that school, of a coherent and quality environmental education. This project allowed the implementation of a policy of environmentally responsible printing, through the adoption of a set of measures that, in addition to reducing costs with paper and other consumables, promotes dematerialised communication and work processes. In the summer of 2017, a large area in the interior of Portugal was affected by wildfires. 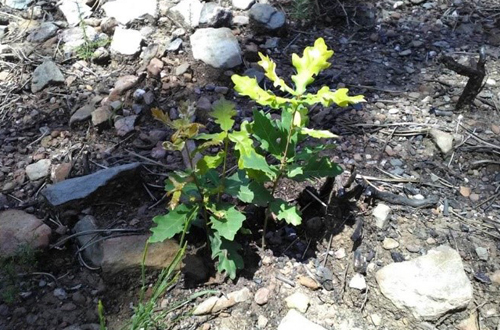 This initiative aimed to contribute to the reforestation of this area which was severely affected by wildfires.